The Games on Demand version supports English, French, Italian, German, Spanish, Polish, Russian. "Two Worlds II" explores the next chapter in the history of Antaloor. The hero must investigate his mysterious roots, discovering surprising twists and turns in his adventure. A perfect mix of story, atmosphere, and technology promises a fascinating new RPG experience. 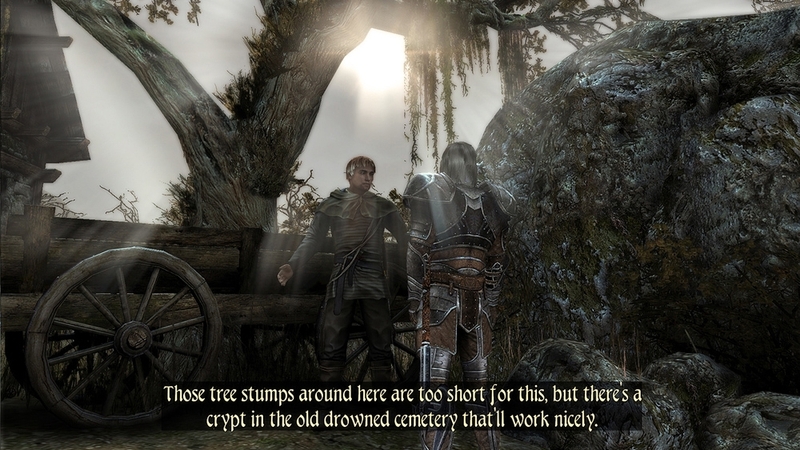 Download and watch part three of the Two Worlds II Developer Diary series. In this episode, TopWare Interactive’s Scott Cromie walks us through the multiplayer features of Two Worlds II. 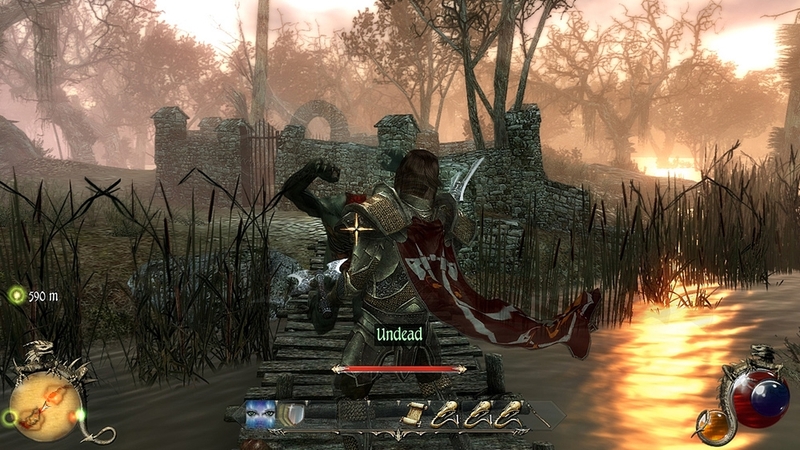 The online multiplayer component of the game was accomplished by creating a social landscape that allows players to hack, slash, sneak and rapid cast their way through a deep and engaging storyline in ‘Adventure Mode’ or build real-time economies in ‘Village Mode’. Check out the video for more details! 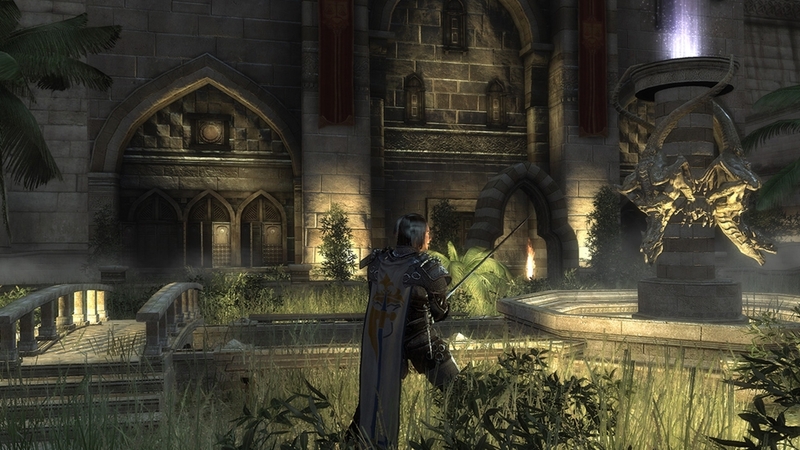 Download and watch part one of the Two Worlds II Developer Diary series. In this episode, TopWare Interactive’s Creative Director Scott Cromie walks us through the development phase of Two Worlds II and explains how key decisions were made to build upon the franchise by bringing their ultimate vision to life with developer Reality Pump’s G.R.A.C.E. engine. 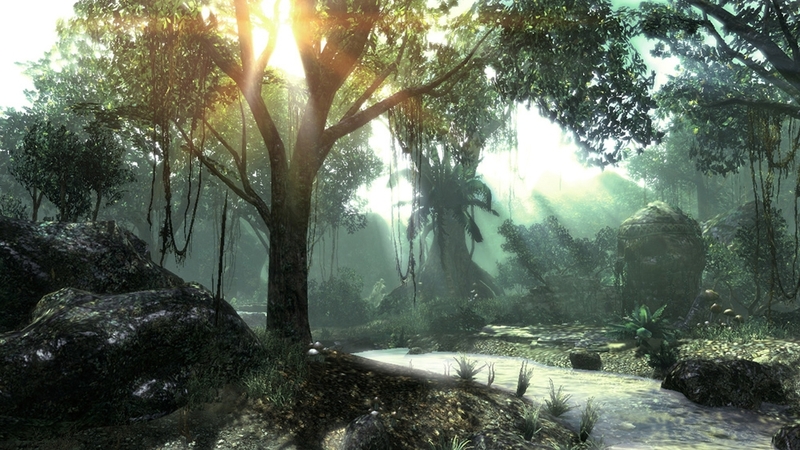 The new engine allowed them to add some amazing visual effects and environments to bring the game to life. Watch for more details! Download and watch part two of the Two Worlds II Developer Diary series. 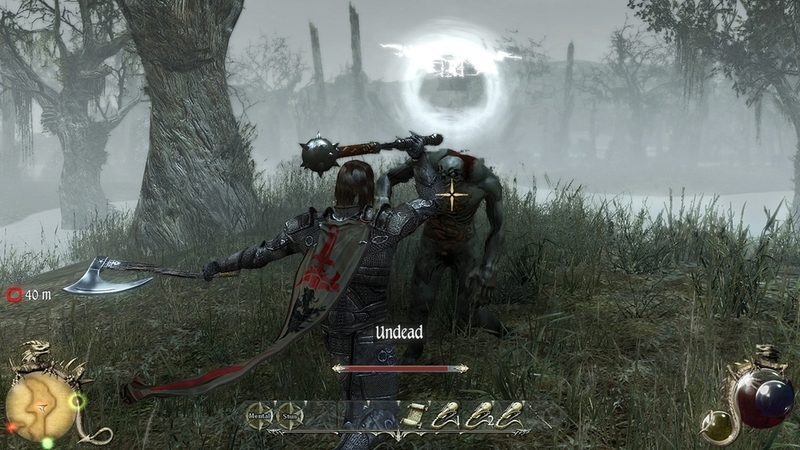 In this episode, TopWare Interactive’s Creative Director Scott Cromie explains how the user interface and control scheme were refined to maximize the players experience while exploring the fantasy landscape of Two Worlds II. Developer Reality Pump creates a way for players to access the full arsenal of their inventory by introducing a radial menu - an invaluable tool for players. Check out the video to see the results! Watch an epic battle unfold and set the tone of things to come in the critically acclaimed action-RPG Two Worlds II. The dark lord Gandohar rises to power swiftly as his armies bring forth war and darkness to Antaloor. Will the last stand of the Orcs be in vain or will they make a sacrifice that will not be forgotten? Explore a vast world of adventure in the action-RPG Two Worlds II; huge continents of shifting desert sands, lush jungles and dark dungeons await! 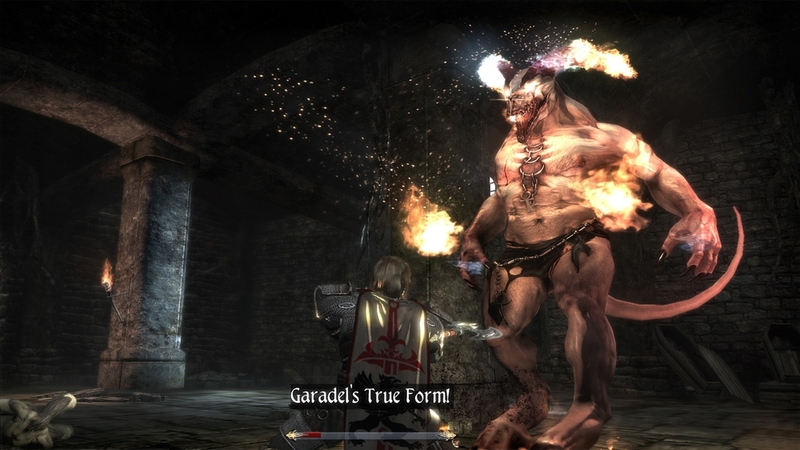 Whether you’re a hack and slash fan or someone looking for the enormous depth of classic RPG character building, Two Worlds II is limited only by your imagination! 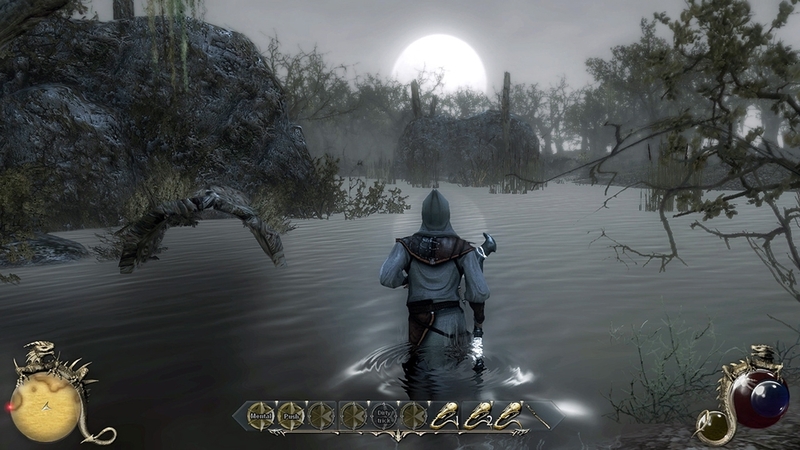 Return to Antaloor; the vast and awe inspiring fantasy landscape of action RPG Two Worlds II. Take up arms and discover a world that offers new sights, sounds and challenges as you explore the wild for food and tradable goods. Becoming the tireless soldier, watchful assassin or powerful mage are just a few of the paths that you can take on this epic journey. The future of an incredible world rests in your hands!